Cucumber is good for health. 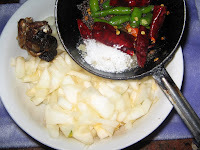 (optional)and Salt, and grind all together coarsely. 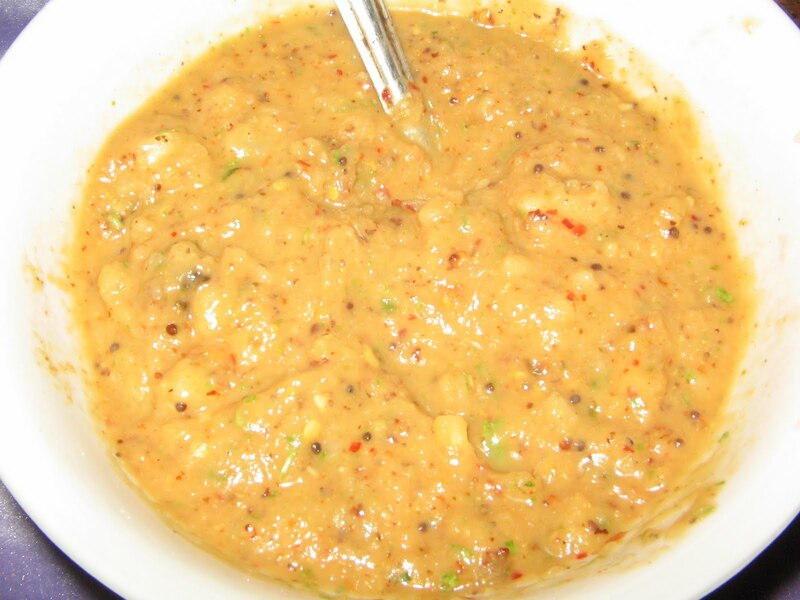 If required the whole chutney can be grinded in to a fine paste,as per individual choice.